“Catholic Education is above all a question of communicating Christ, of helping to form Christ In the lives of others” (John Paul II, 1979). The Catholic Church’s vision of education has always been the integral development of the human person in accordance with the Gospel values. The approach to education has always been and will always remain holistic. 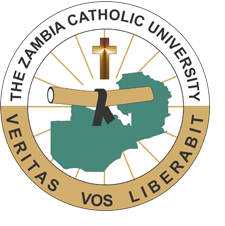 Hence the specific purpose of the Catholic University is formation of boys and girls, men and women who will be good citizens of the world.